At Plumpton village East Sussex DA is working on a conversion scheme that includes the replacement of light industrial use with mixed residential and holiday let accommodation. The site lies within the South Downs National Park and is visible from the South Downs Way. 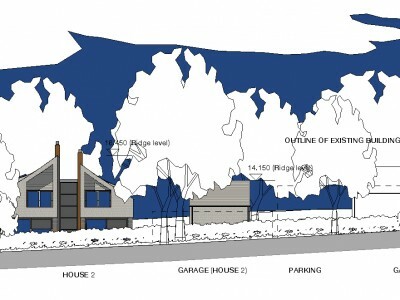 With considered tree protection, a replanted landscape setting and contemporary architecture using local materials the detailed proposal has received strong local support. 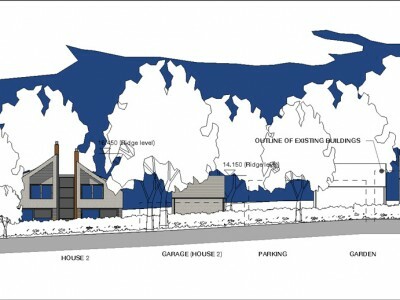 A detailed application has now been made to Lewes DC with Koru Architects guided by Prospective Planning.